ORTV, Inc. operates the Office of Radio & Television and WJMJ Radio. ORTV, Inc. is a tax-exempt organization under Section 501(c)(3) of the Internal Revenue Code, as amended, and is included as a subordinate organization under a Group Exemption Ruling issued by the IRS to the United States Conference of Catholic Bishops (USCCB). As indicated in the most recent IRS Group Ruling Determination Letter, contributions to the subordinate organizations included in the USCCB group ruling are deductible for federal income, estate and gift tax purposes under sections 170, 2055, 2106 and 2522 of the Internal Revenue Code. The following documents can be used to verify the deductibility of contributions to ORTV, Inc. which includes the Office of Radio & Television and WJMJ Radio. 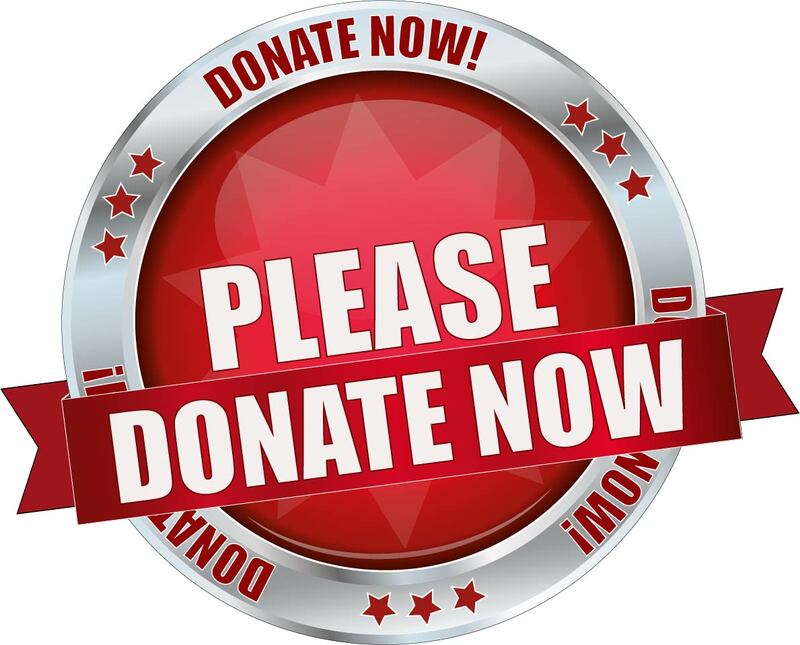 ORTV, Inc. is pleased to be able to offer its supporters the convenience of making online donations to either the Office of Radio & Television (ORTV), in support of the daily television Mass, or WJMJ Radio, using any major credit card or personal/business U.S. checking account. All payments are securely processed using Secure Socket Layer (SSL) Encryption. No credit card or bank account information is ever saved or stored on our websites or servers or in any electronic or printed form. Charges will appear on your bank/credit card statement as "ORTV/WJMJ". To make an online donation, just click on the "Please Donate Now" button below.